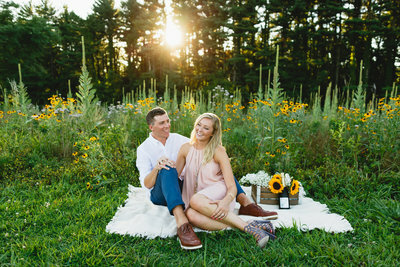 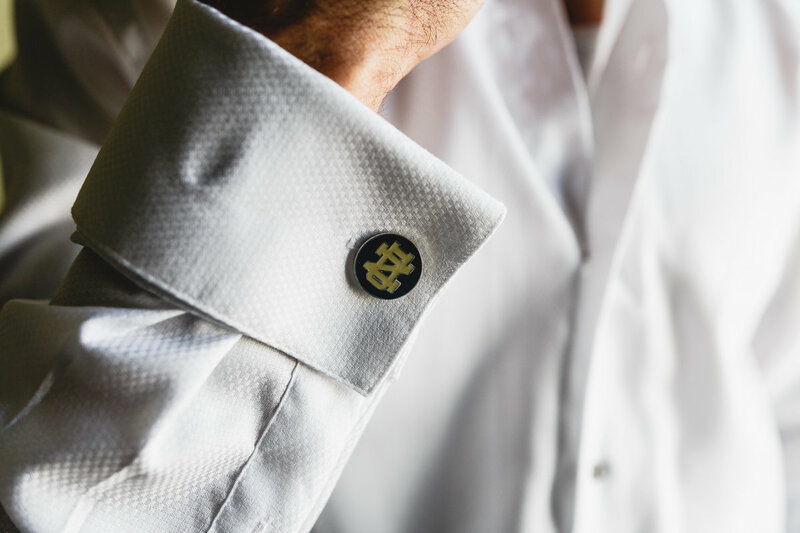 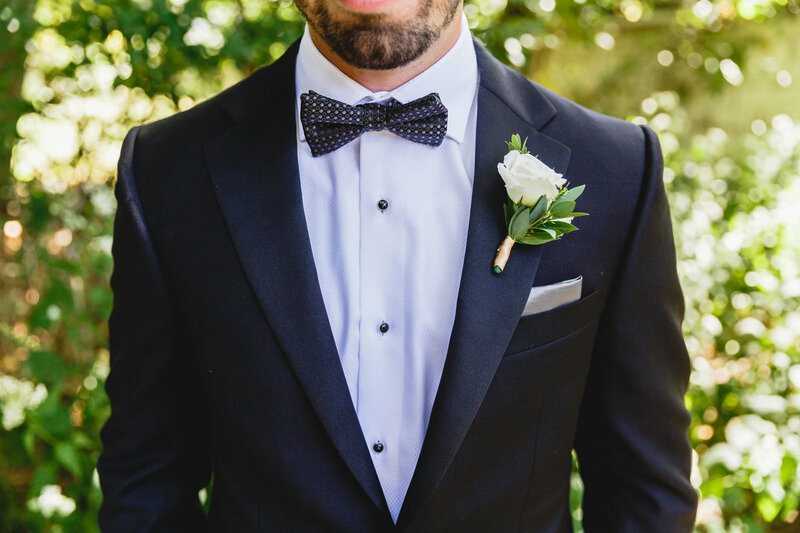 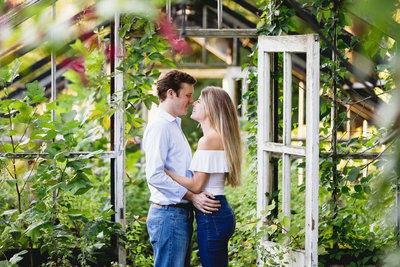 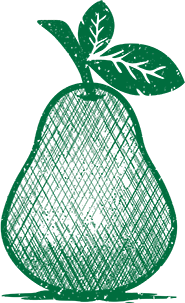  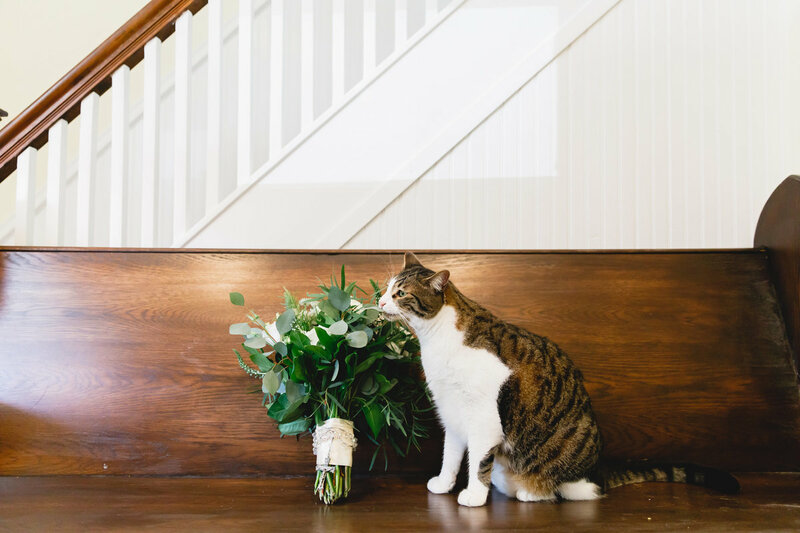  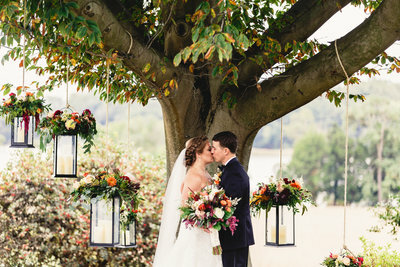 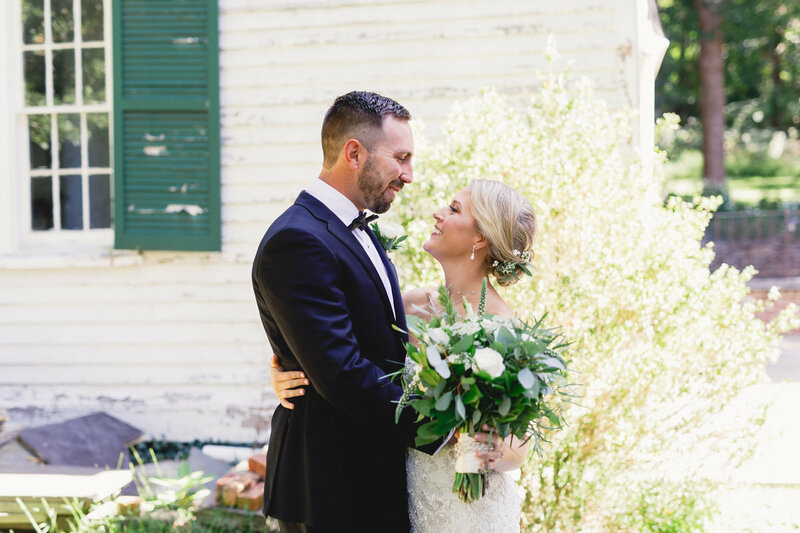 "My husband and I loved working with Jaime and Lincoln. 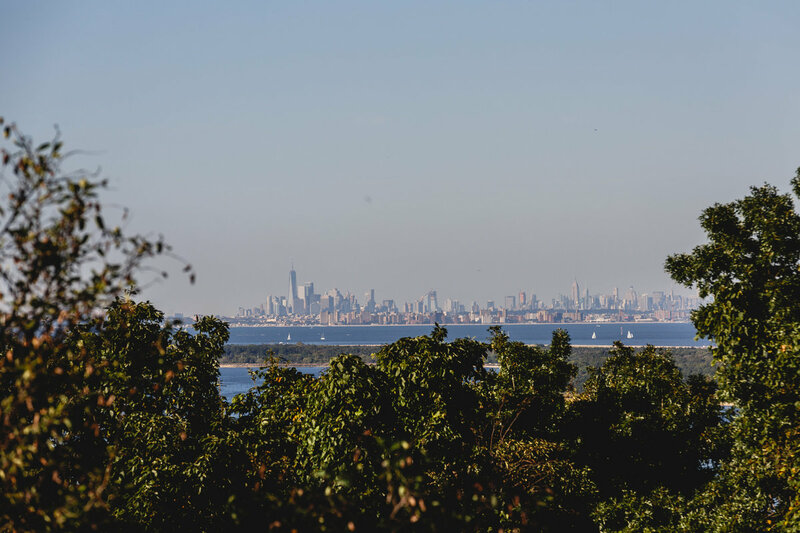 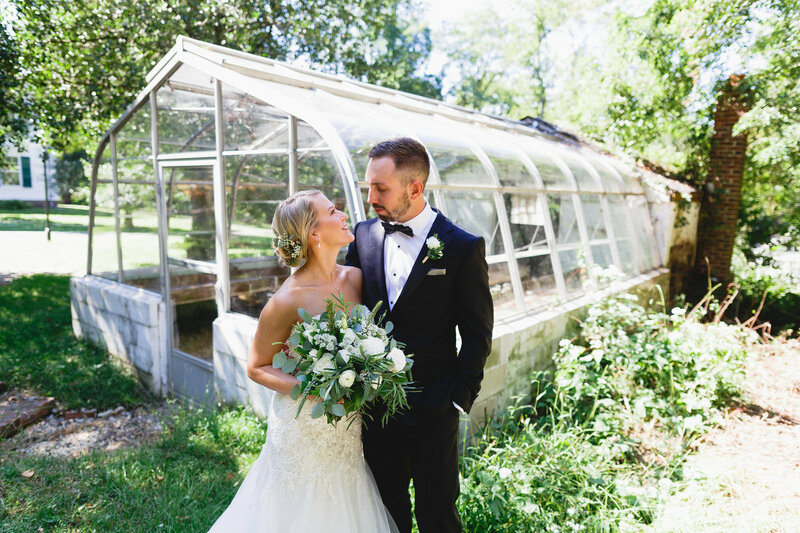 They were absolutely wonderful, accommodating, and captured our day exactly how we envisioned. 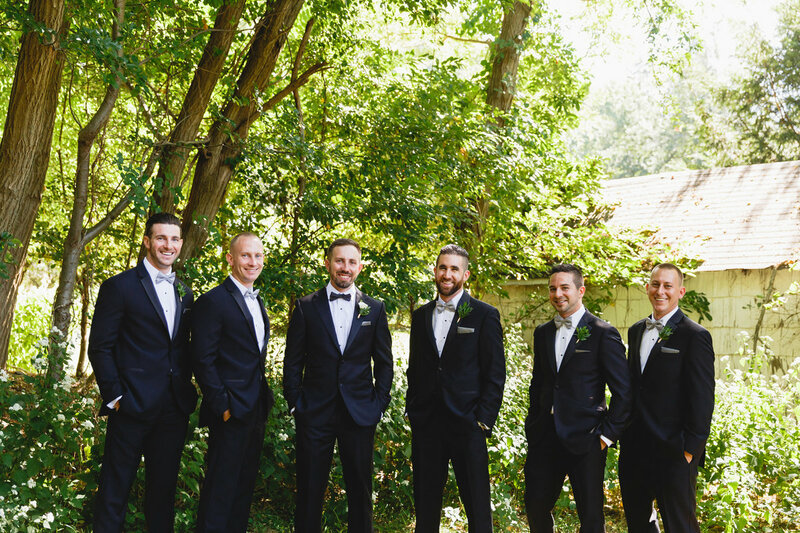 The big day is fairly stressful with everyone wanting your attention; they were able to effortlessly assist us in getting every photo we wanted without us even knowing. 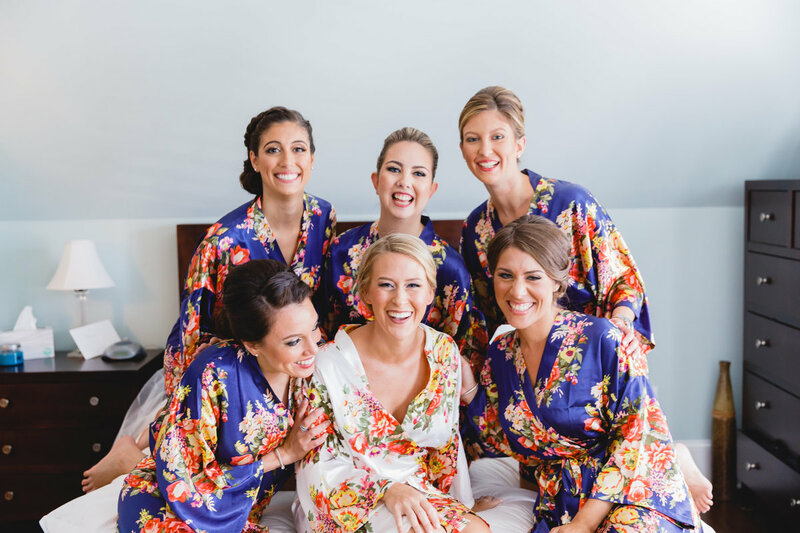 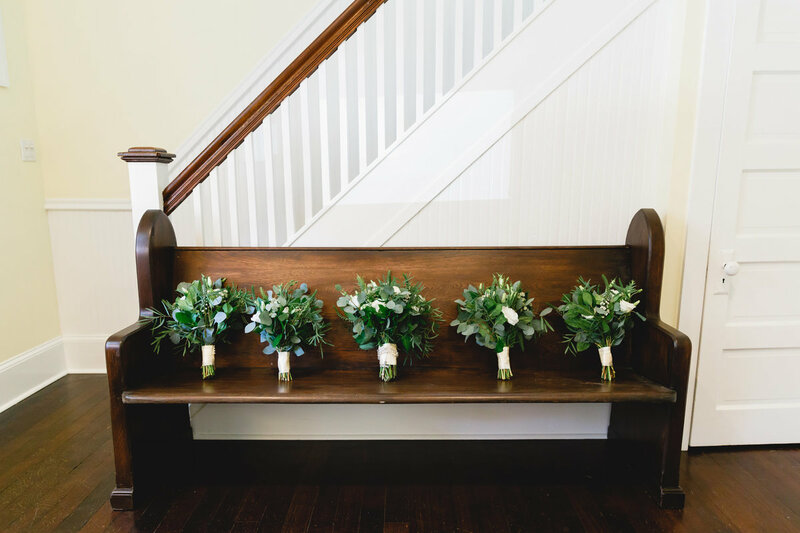 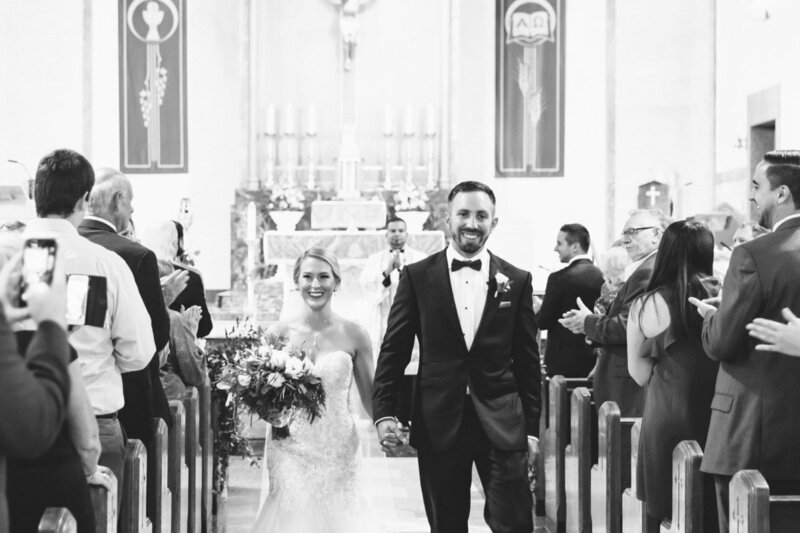 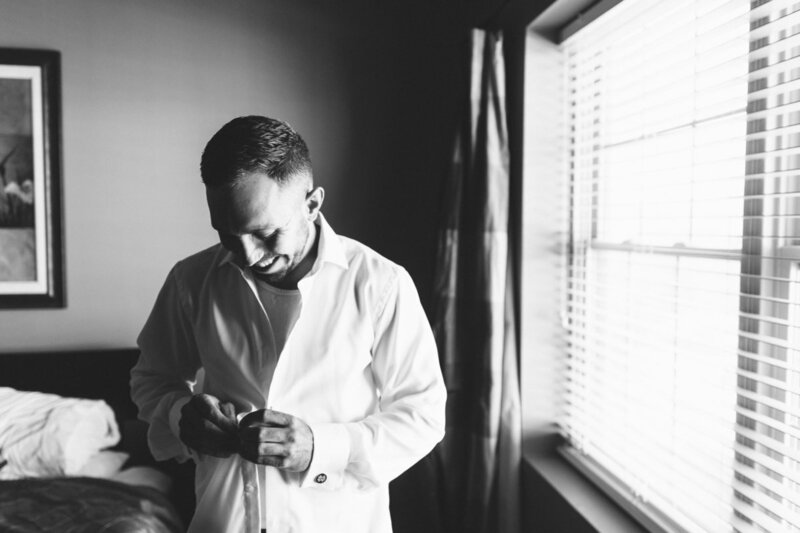 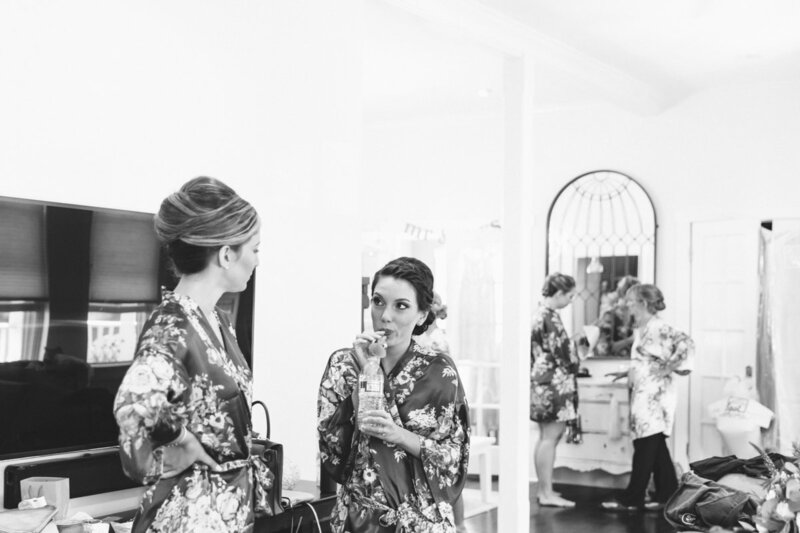 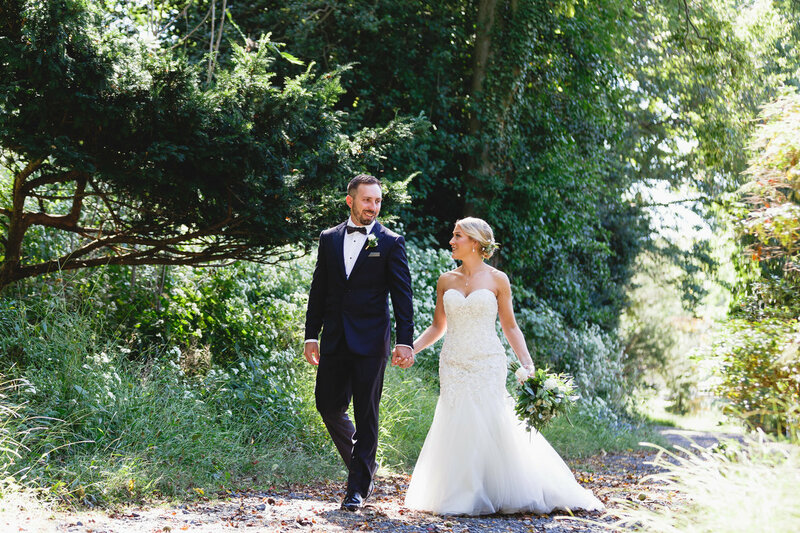 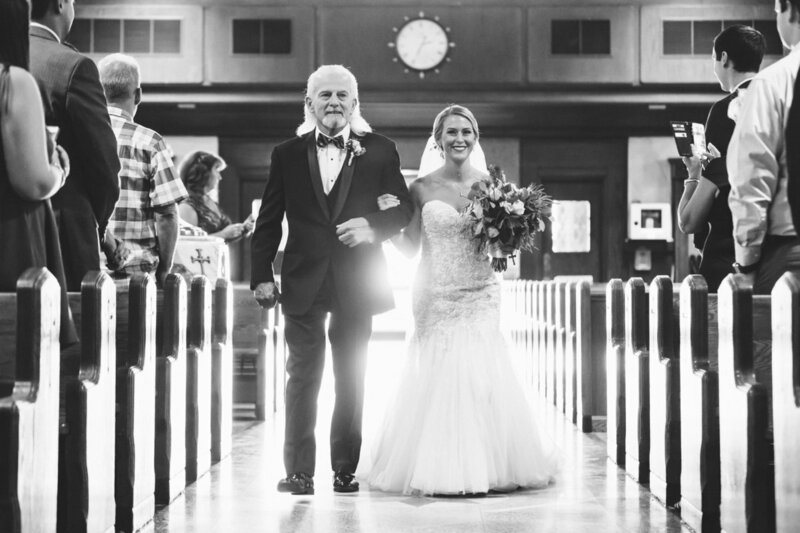 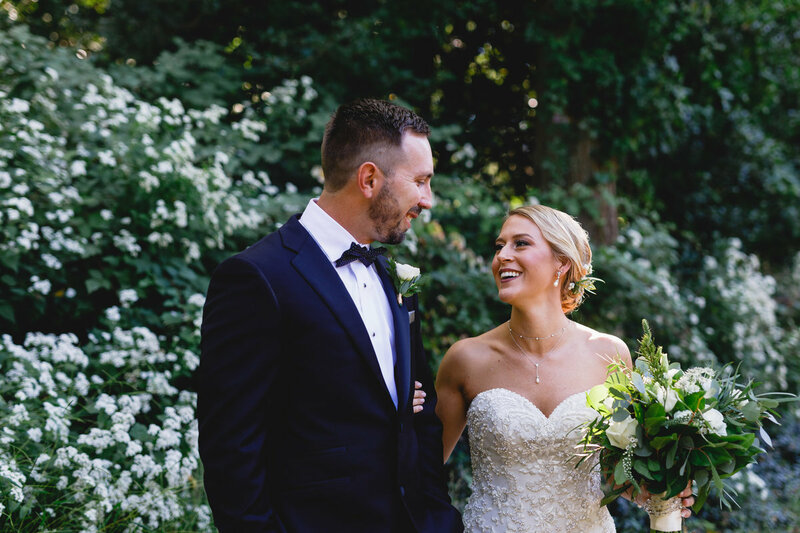 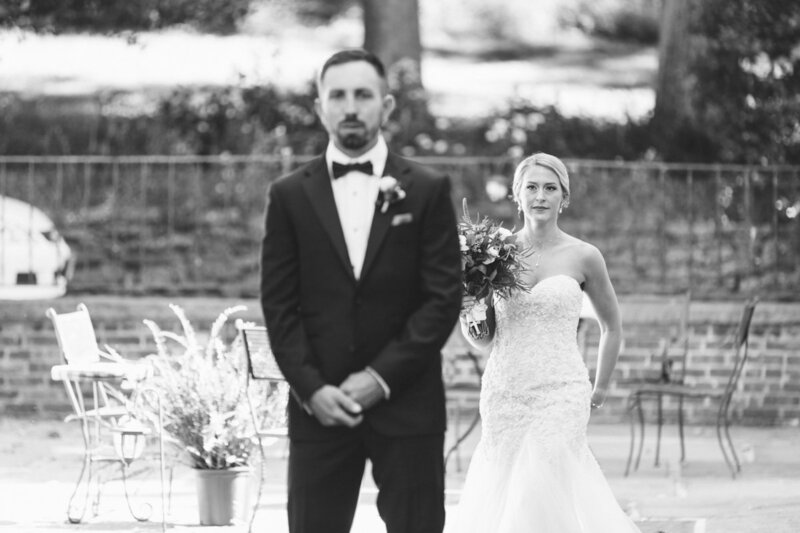 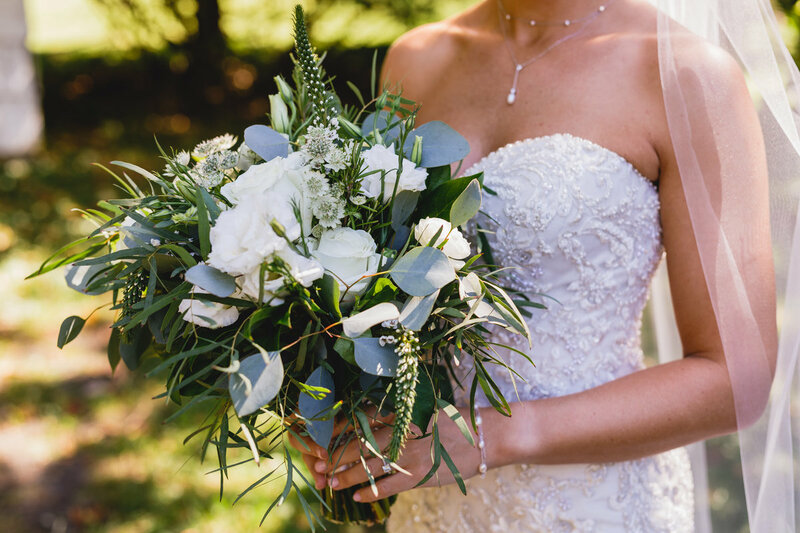 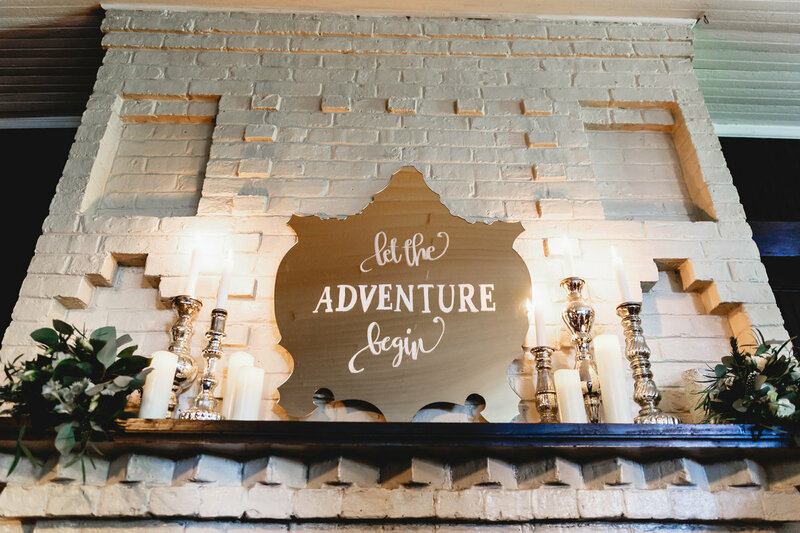 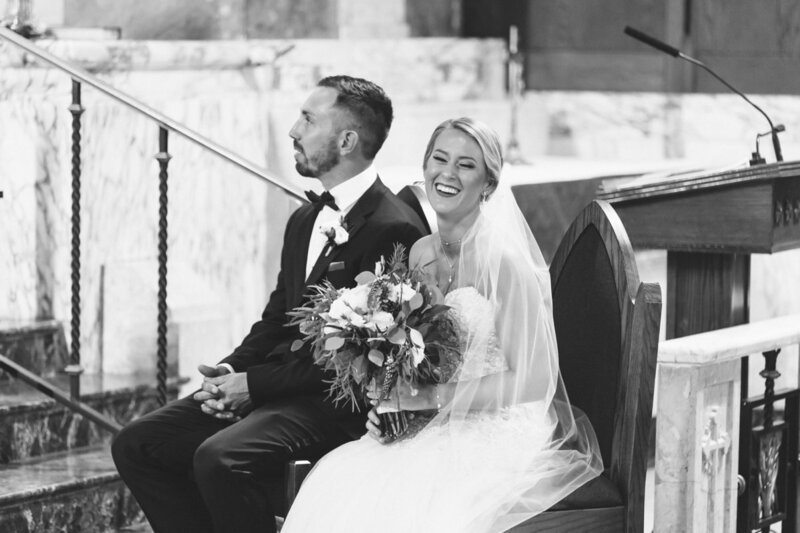 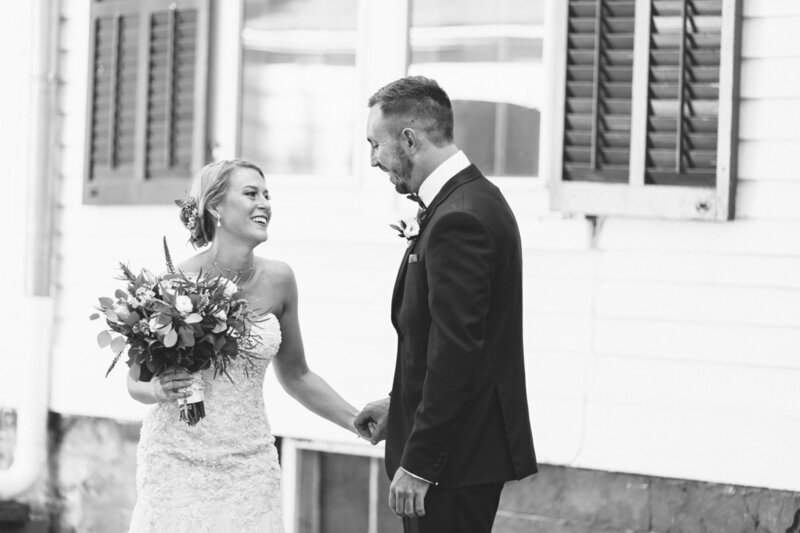 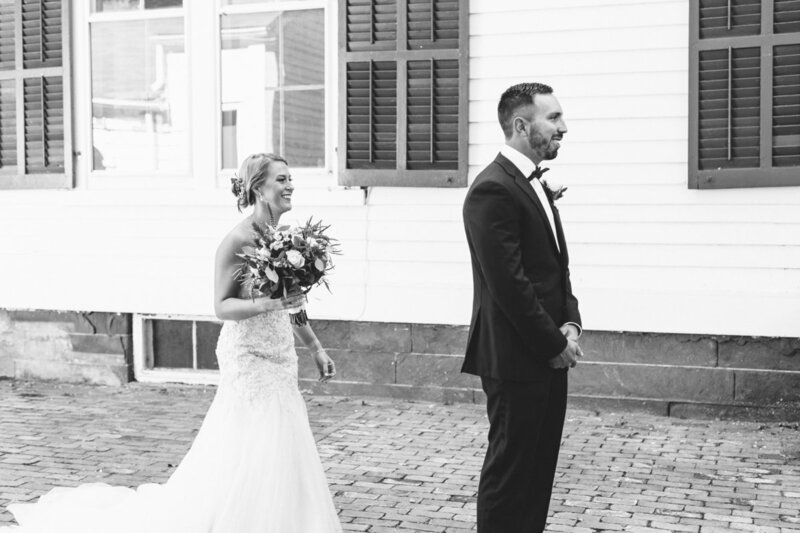 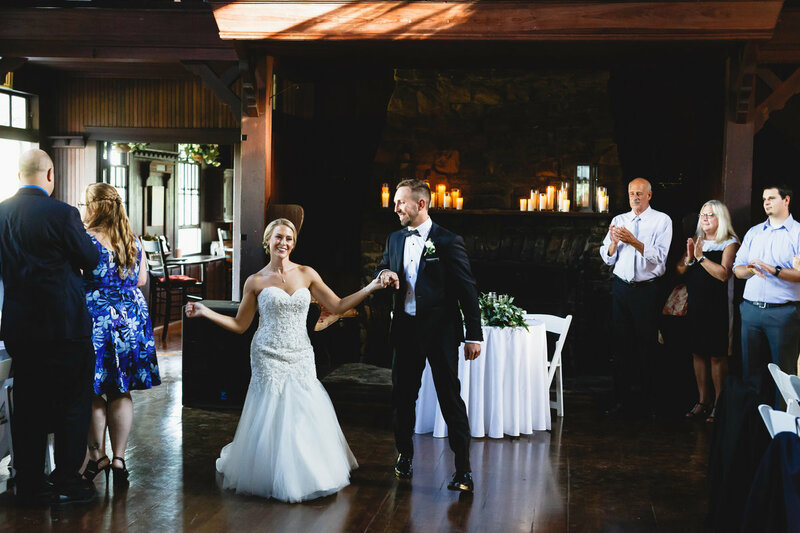 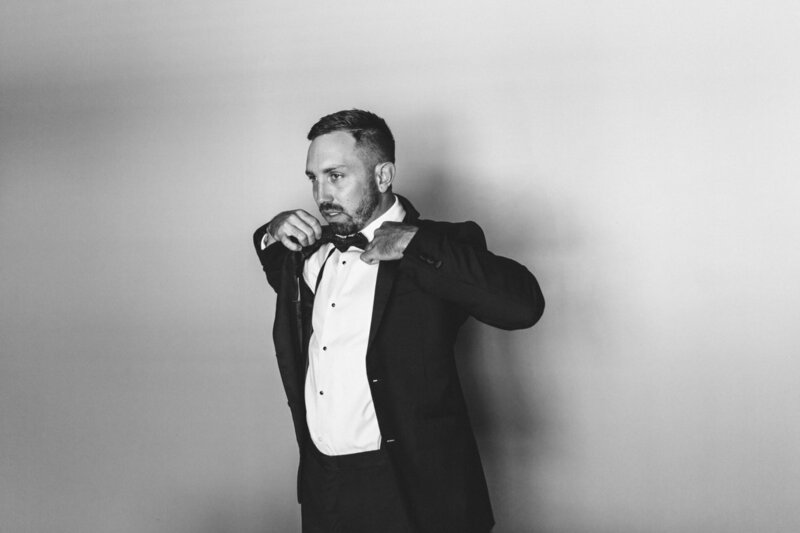 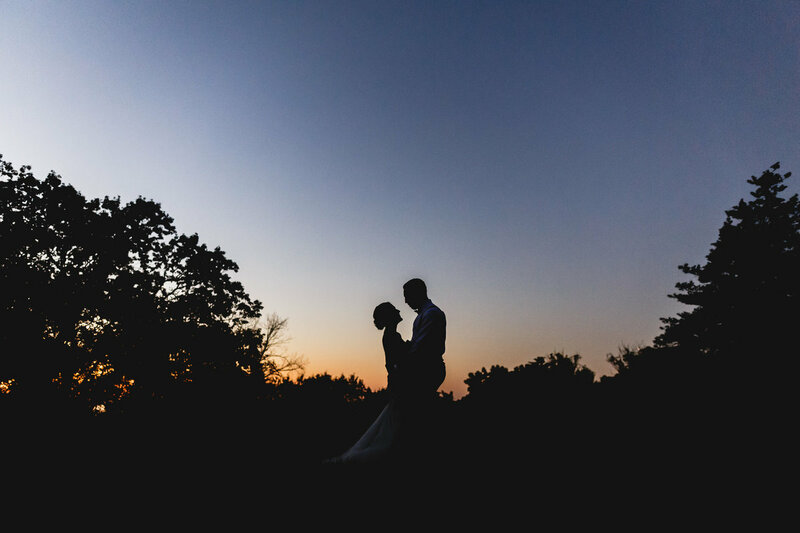 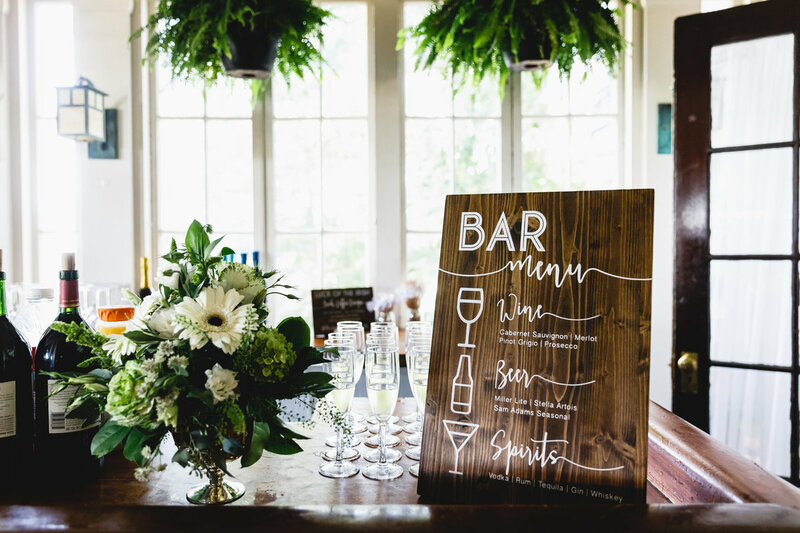 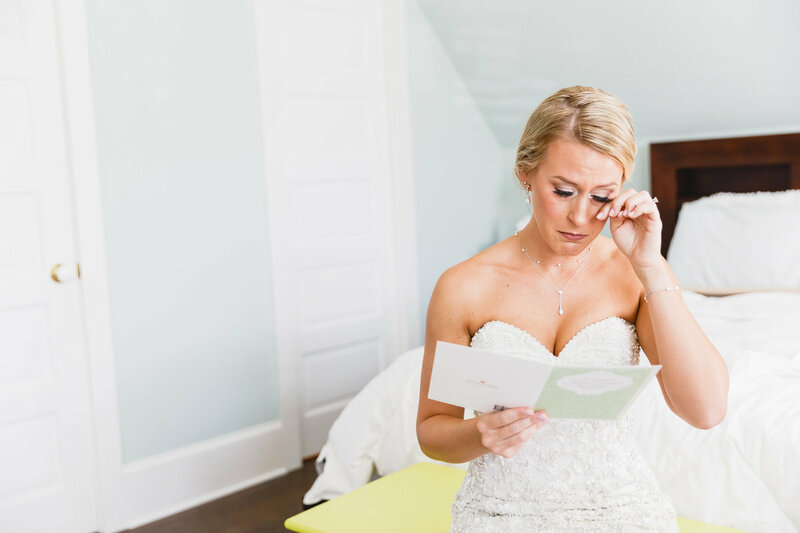 Hiring Bartlett Pair Photography was honestly one of our best wedding decisions!" 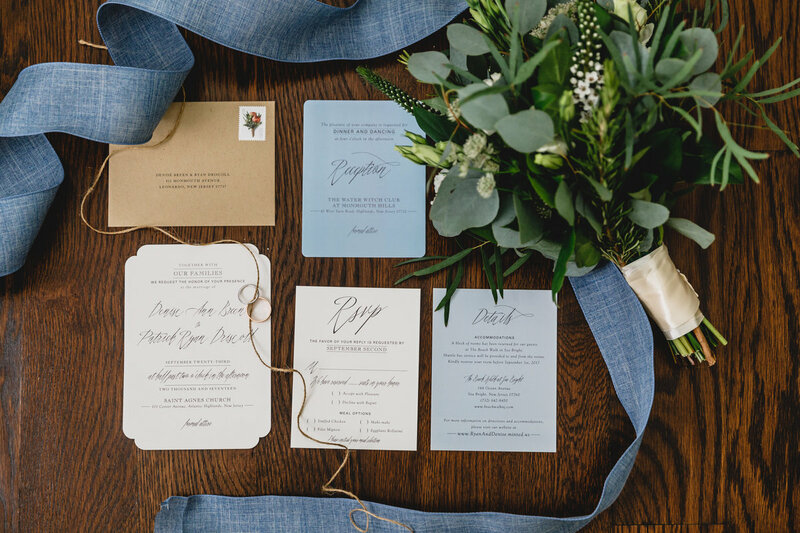 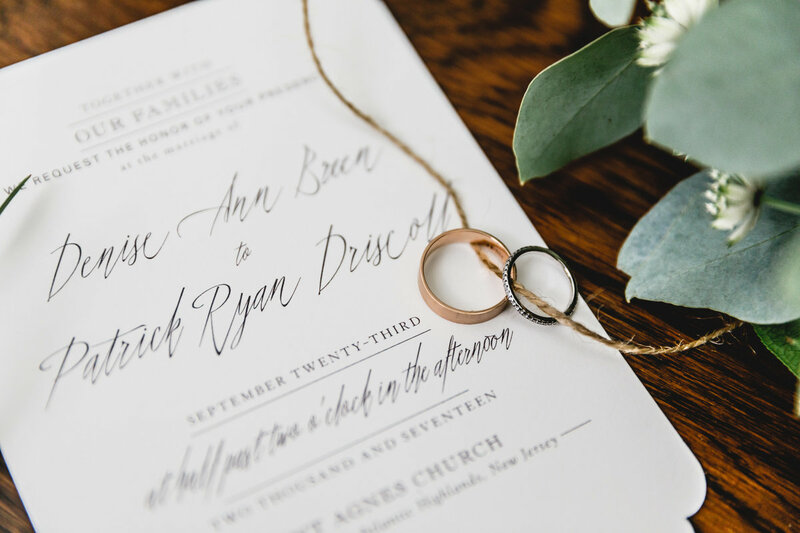 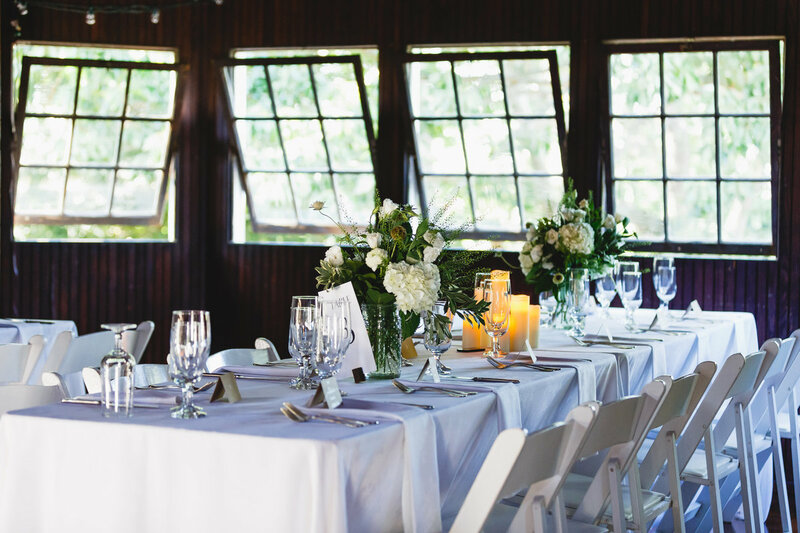 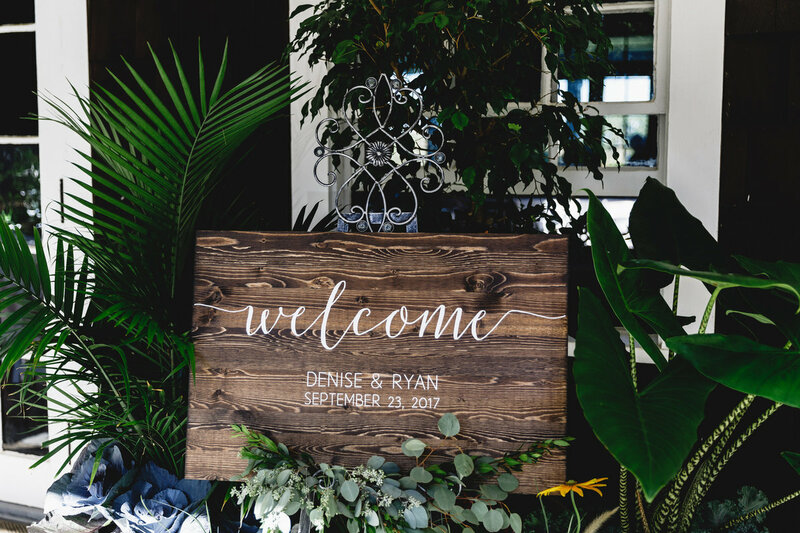 Denise and Ryan planned the perfect wedding day. 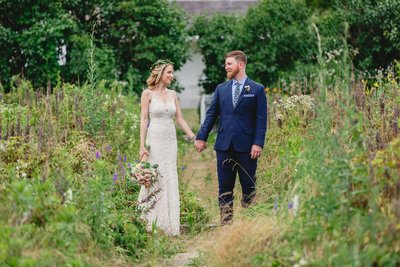 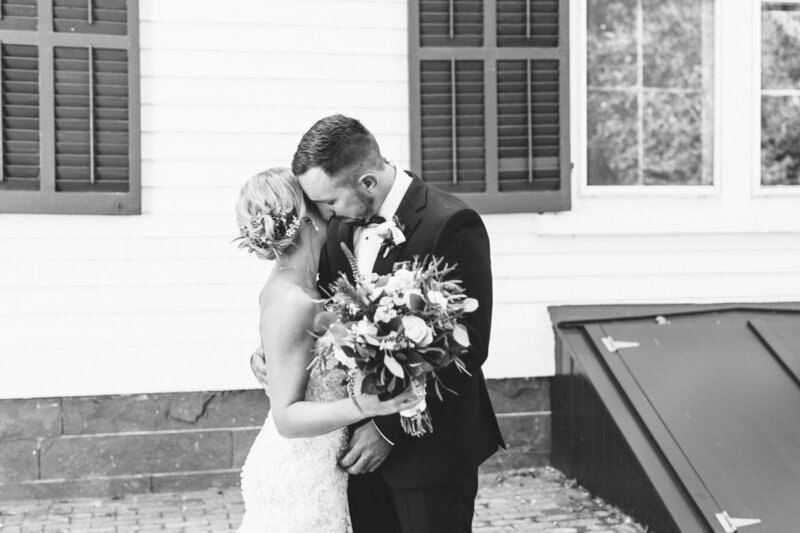 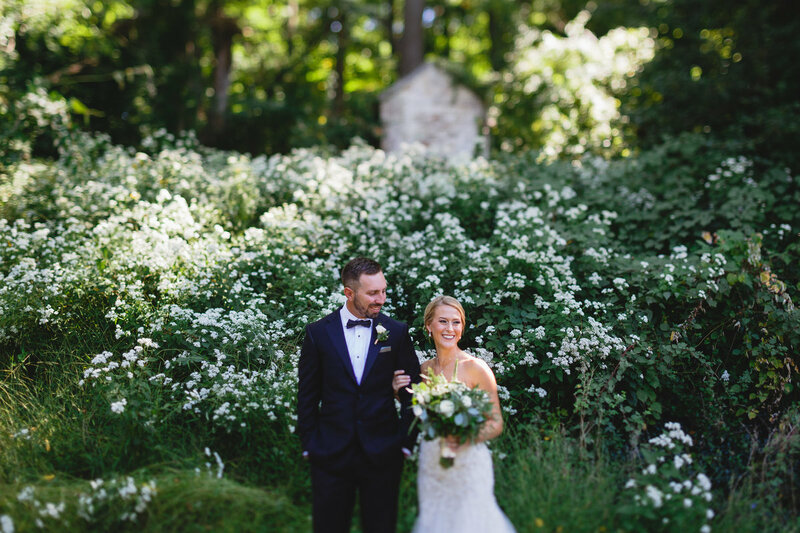 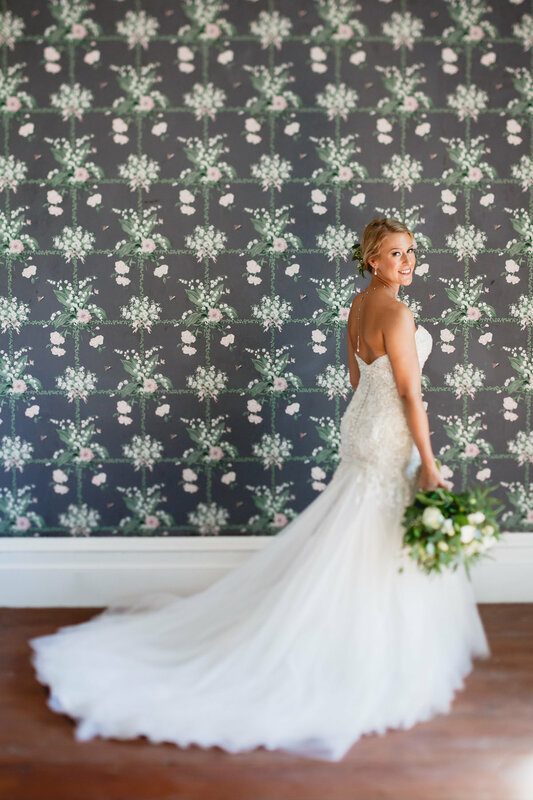 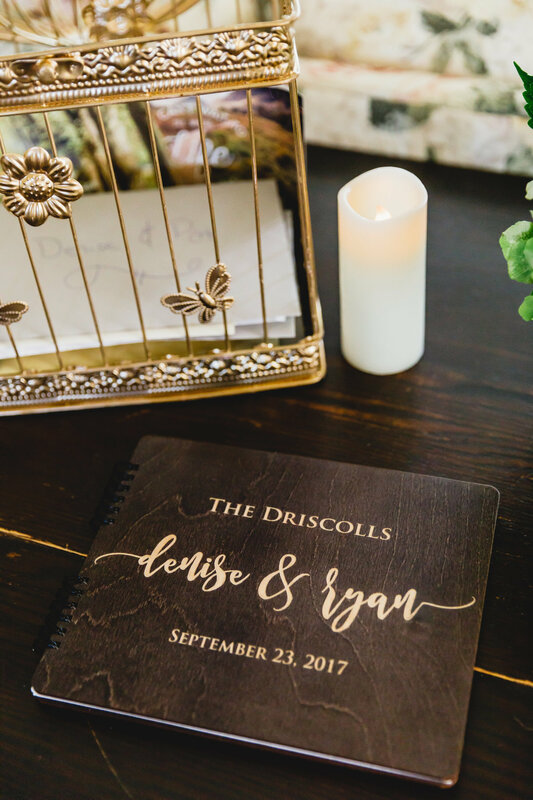 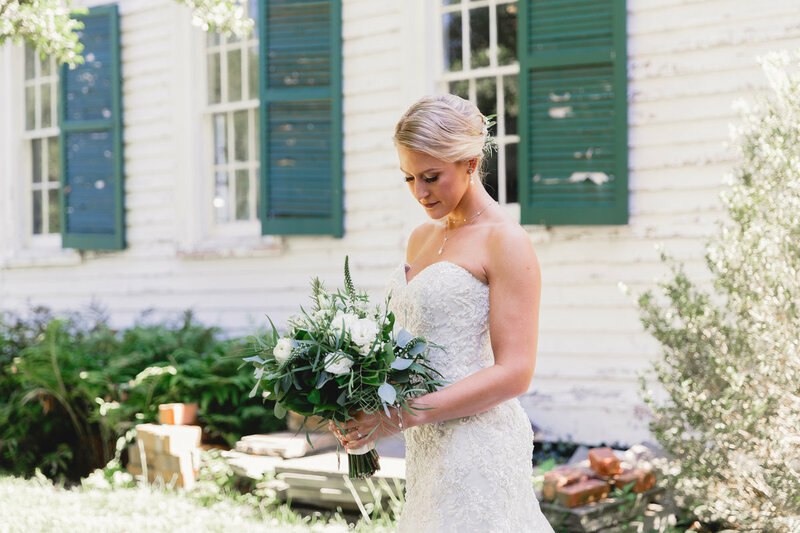 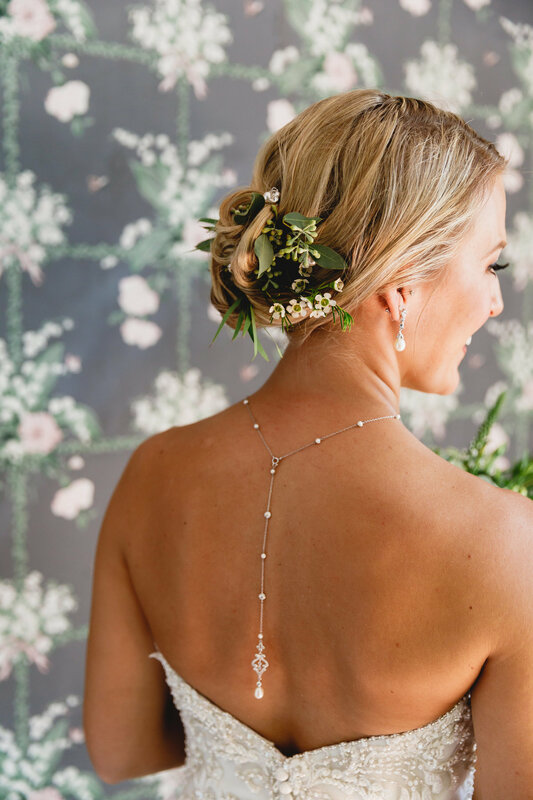 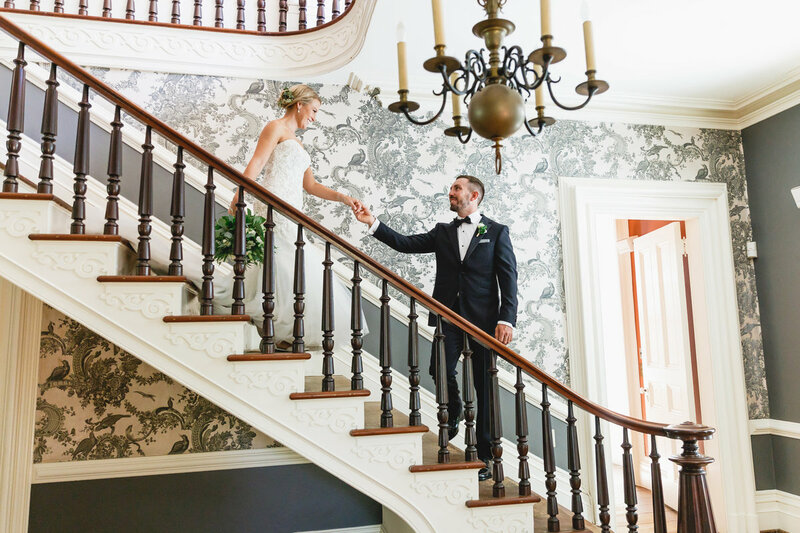 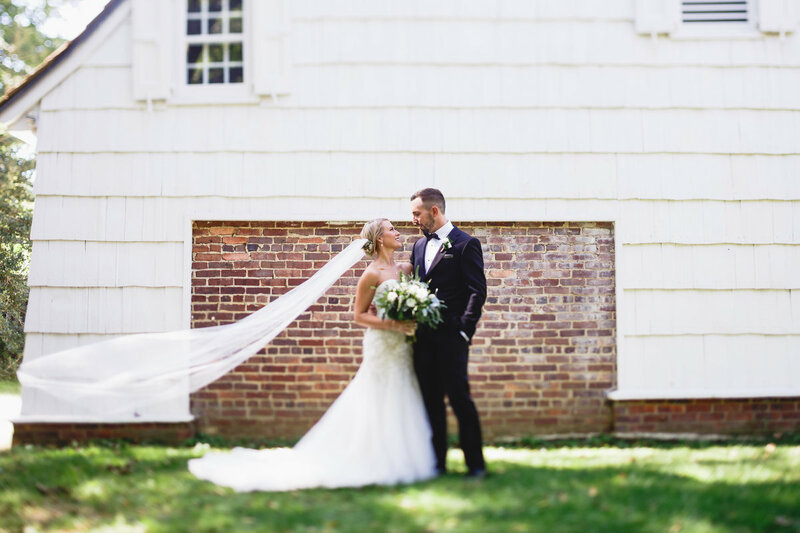 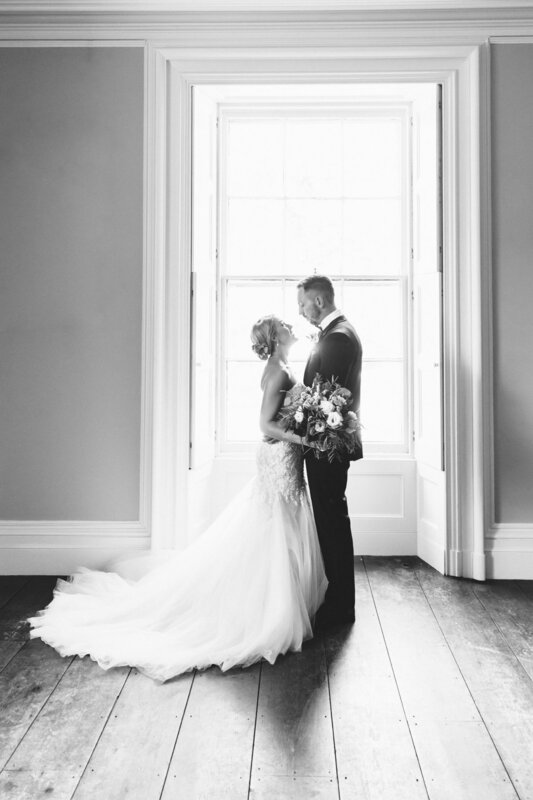 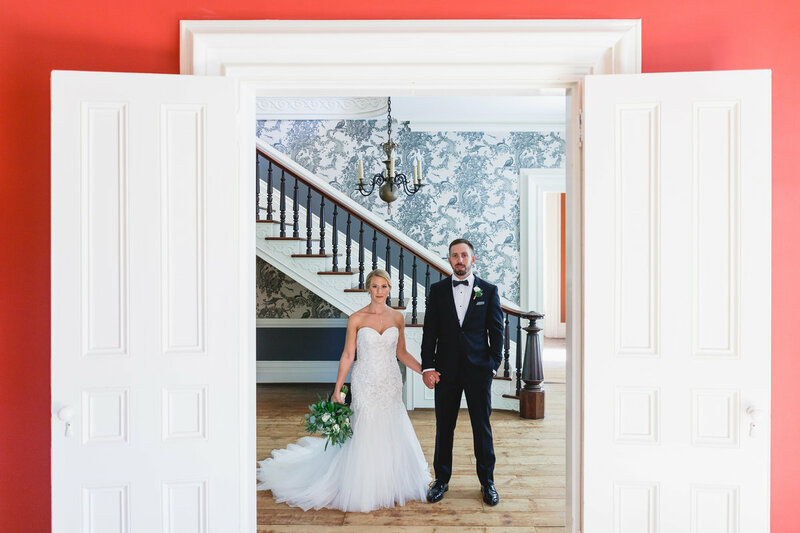 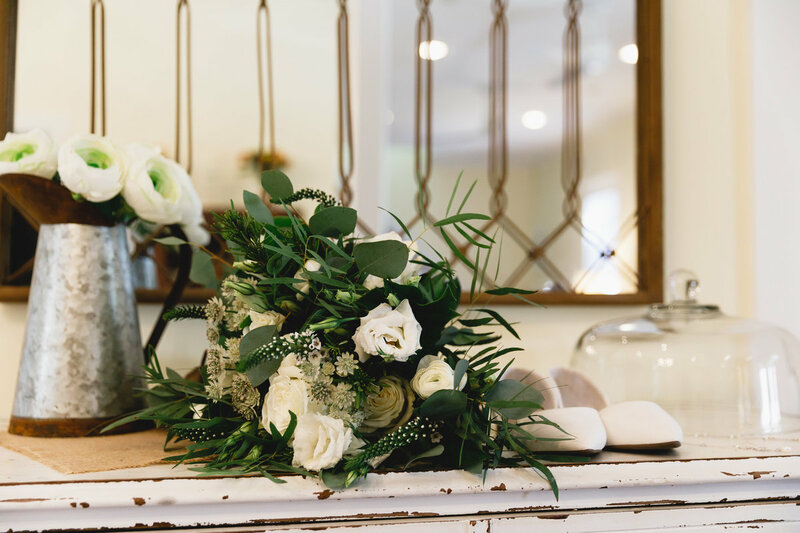 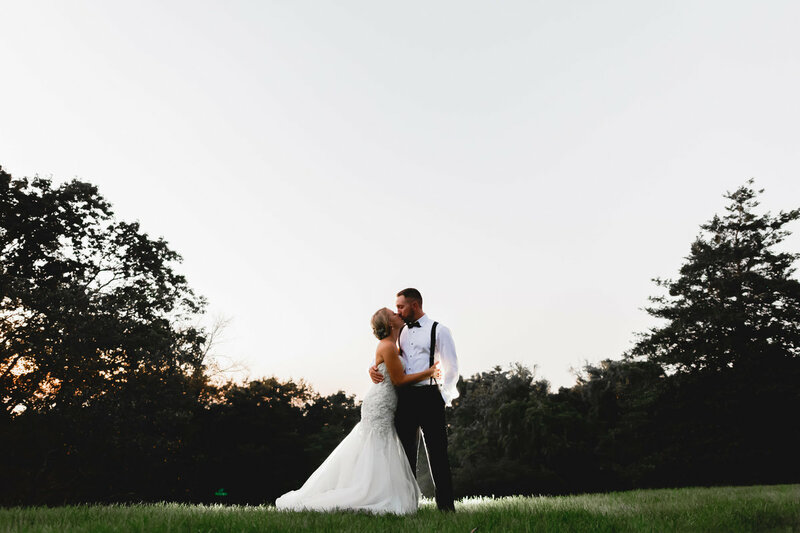 We started at the historic Taylor-Butler House for Denise and Ryan’s first look and portraits and were mesmerized by the unique property and stunning wallpaper filled interior of the house. 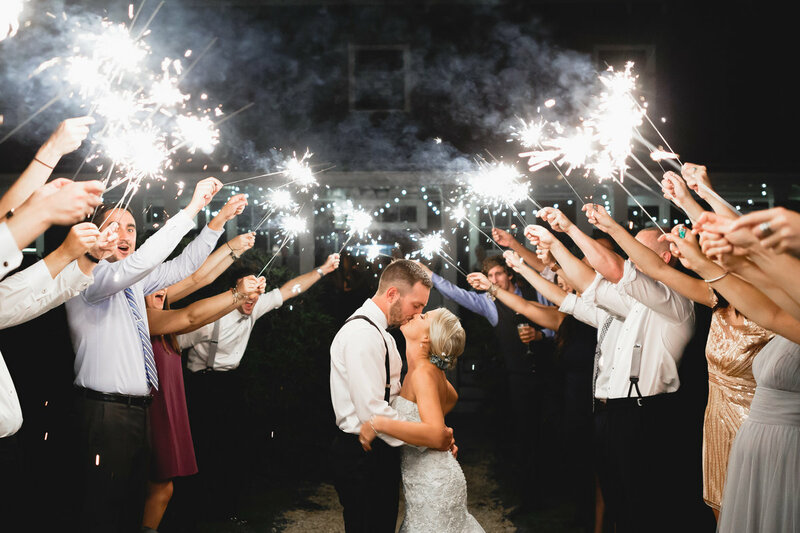 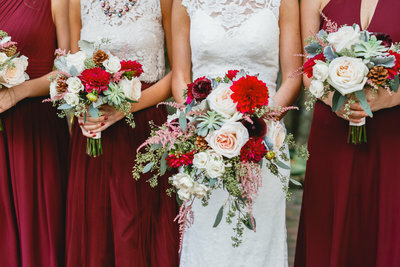 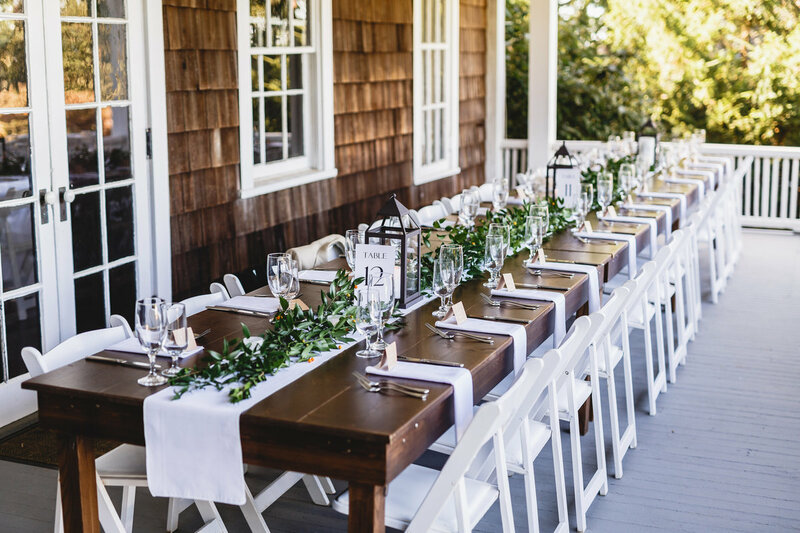 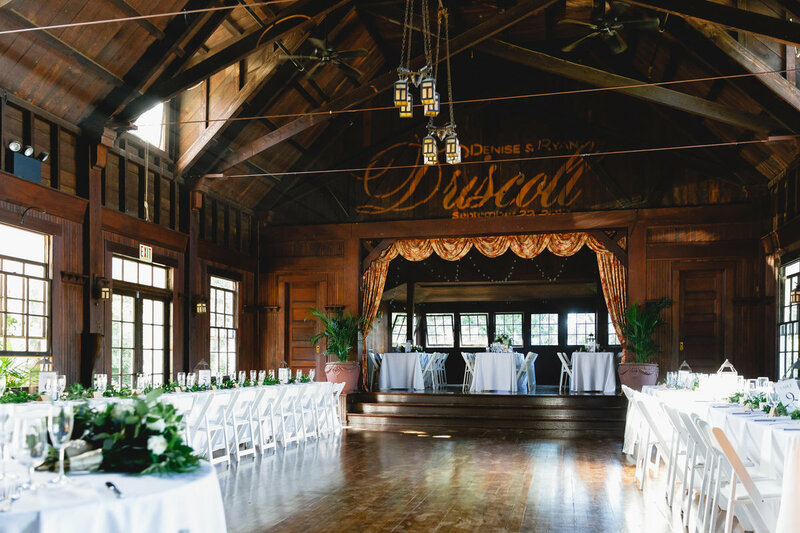 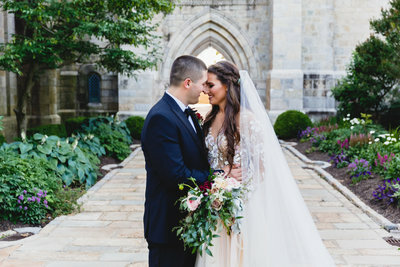 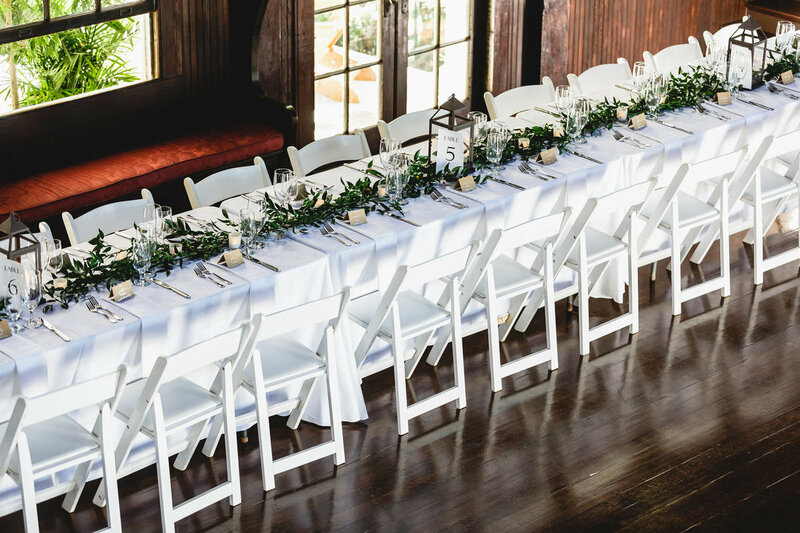 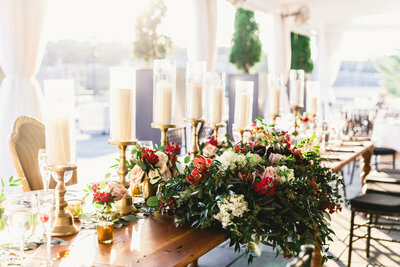 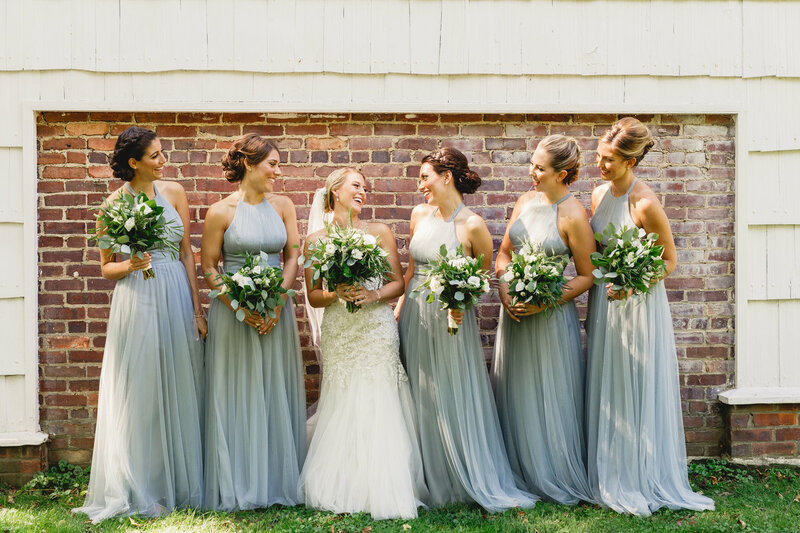 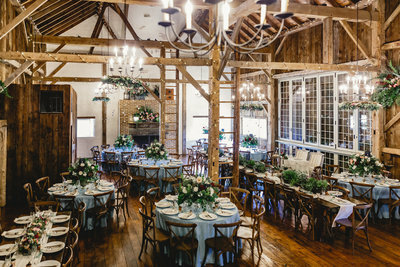 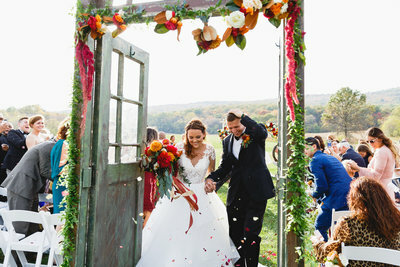 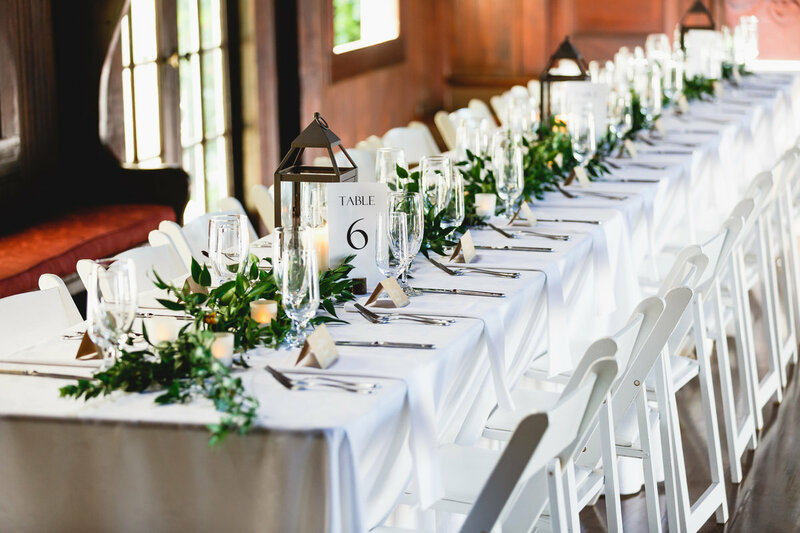 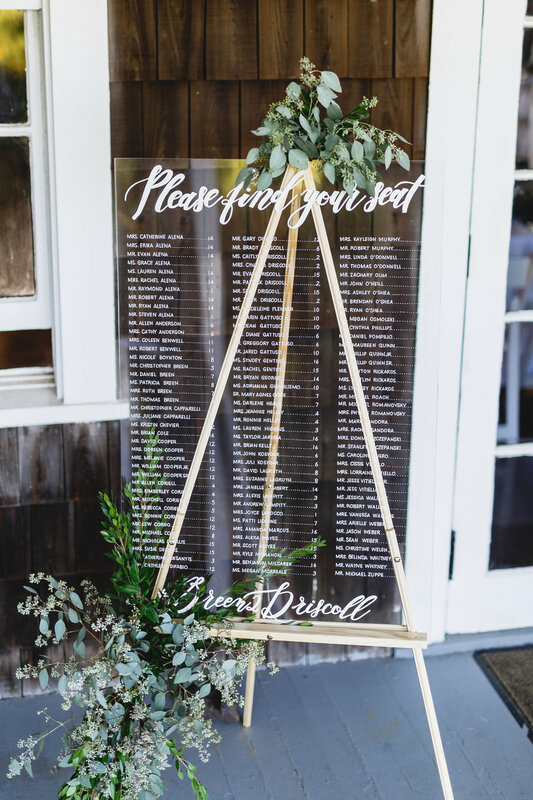 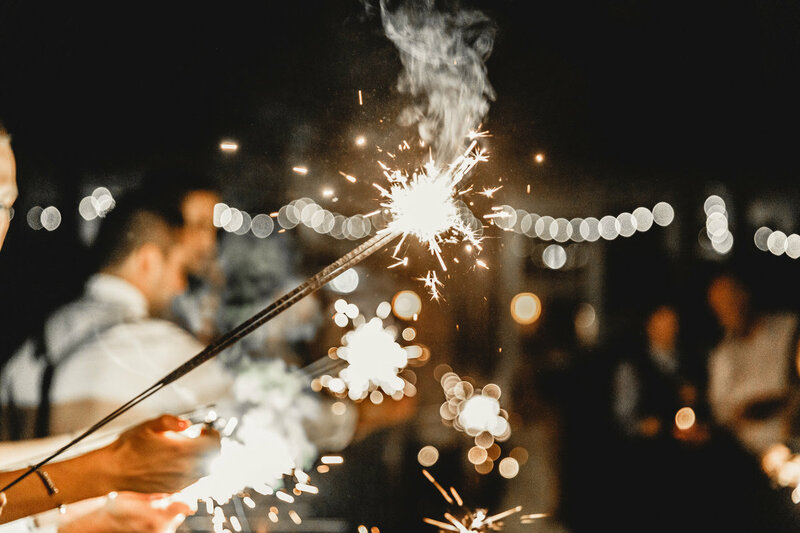 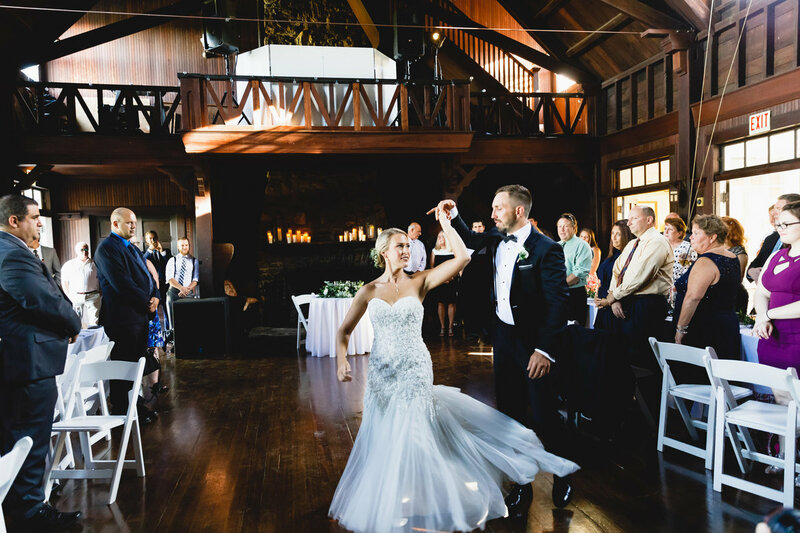 Their ceremony took place in a historical church and their reception was simply stunning with an indoor-outdoor element for their guests to enjoy toasting under the soaring ceilings of the rustic Water Witch Clubhouse and cocktails on the lawn under the twinkle lights. 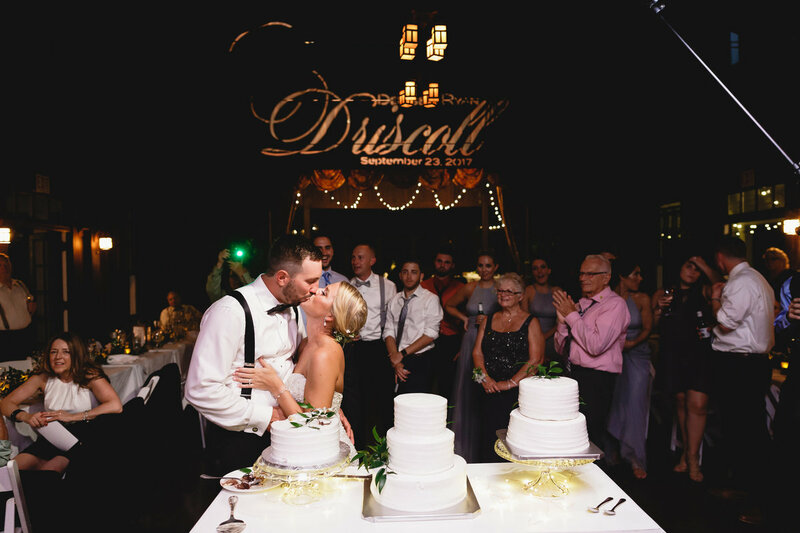 Denise and Ryan and their guests enjoyed every minute of the special day and so did we.